Bring the Whole Family for Live Music, Food, & Fun! Come enjoy the rich tradition of Clay County by attending Concert on the Green. Sunday of Memorial Day Weekend. May 26, 2019. Gates open at 4pm with local bands performing on the main stage. Arts vendors are on the concert grounds to share information about arts and culture in our county. Food trucks are available and picnics are welcome. The power of music from a live symphony is undeniable. Concert on the Green creates new memories, builds our community and keeps the energy going until next Memorial Day weekend! Our premiere event is the performance by the Jacksonville Symphony, one of the nation’s top regional orchestras. Founded in 1949, Jacksonville's symphony is one of Florida's longest-standing orchestras offering live symphonic music. The orchestra will be starting their performance at 8:00 PM. Get your tickets online or at retail outlets now for pre-sales discount! Click To Purchase Advance Tickets! Come join us Memorial Day Weekend - Sunday, May 26, 2019. The power of music is undeniable. Concert on the Green creates new memories, builds our community and keeps the energy going until next Memorial day weekend! Come enjoy our nationally renowned orchestra, the Jacksonville Symphony in Clay County! Our premiere event is the performance by the Jacksonville Symphony, one of the nation’s top regional orchestras. Founded in 1949, Jacksonville's symphony is one of Florida's longest-standing orchestras offering live symphonic music. The orchestra will be starting their performance at 8:00 PM. We look forward to seeing you at the concert on Sunday of Memorial Day Weekend! What's Happening Here At Concert On The Green in 2019? The gate opens and music starts at 4pm and the symphony downbeat at 8pm on the grounds of Plantation Sports Complex - 321 Old Hard Road, Fleming Island. A fantastic fireworks show begins around 9:30pm. The Concert on the Green is the largest event of its kind in Clay County. This year, the annual event will be located on the grounds of Plantation Sports Complex, 321 Old Hard Road, Fleming Island. Concert on the Green’s principal purpose is to provide music and visual art scholarship opportunities to Clay County students by organizing a festival event for Clay County families and visitors which combines a live symphony orchestra with a natural, beautiful outdoor family setting. Concert on the Green Young Artist Concerto Competition is an annual event. Auditions occur in April and up to two concerto winners may be chosen by a panel of judges. The talented students chosen win monetary scholarships and are granted the opportunity to perform as soloists with the Jacksonville Symphony! An honor few professional musicians have in a lifetime! Concert on the Green holds a Poster Art Competition each year as well.  In the last 31 years, Concert on the Green has awarded over $360,000 in scholarships and grants to Clay County students and schools. 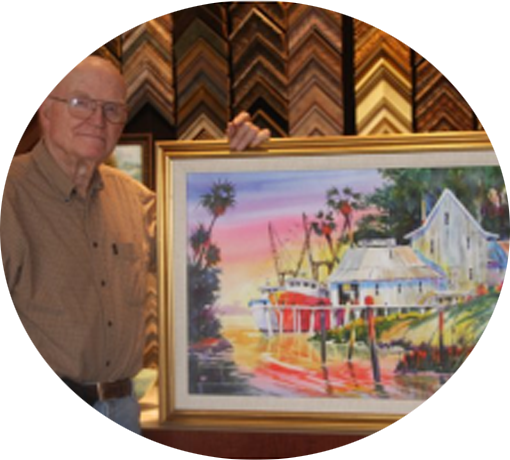 One event in Clay County has been instrumental in keeping the arts alive, encouraging our school age children to take up the arts, and in showing the entire County what a joy the arts can be. One event has celebrated the incredible gifts to us made by our veterans, gifts which have made us what we are today. Concert on the Green is that event. Click for slideshow of artwork. Support the arts and young musicians in classical music by purchasing an advertisement to be featured in our concert program. 100% of your advertising dollars go towards a student scholarship! Please print our advertising form, complete the details and scan it and return it to concertonthegreen.com. 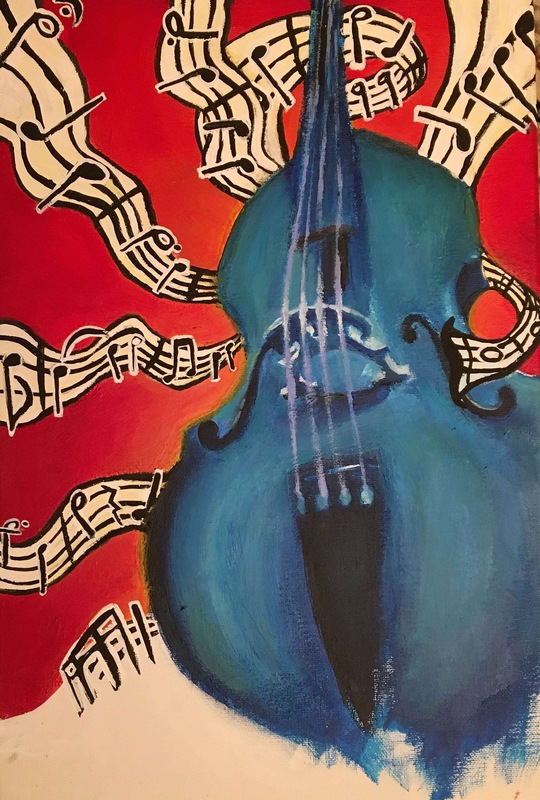 Judges Selected "Melodic Muse" by Shelby McLees as the 2019 Poster Competition Winner! Congrats to Clay High School and Catharine Mallard, Art Instructor! Vallencourt Construction, Rooms To Go Foundation, Michelle Agee, PE, Orange Park Medical Center, Publix Super Markets Charities, and many, many more! 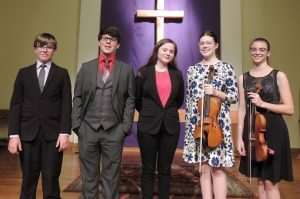 Congratulations to our 2019 Concerto Competition Finalists!! Torrin Heinrichs; Jack Lyons; Sydney Copeland; Ellison Whitehead; and Elizabeth Whitehead. Congratulations to Jack Lyons, graduating senior at Fleming Island High. Jack won the William Prince Jazz Competition on Trumpet. Come hear him perform with a jazz combo at Concert on the Green, May 26th! Hosting the Concert on the Green reminds us all of the importance of minimizing our impact on our environment. We are conscious of the need to decrease emissions, divert our waste, and in general, offset our presence. In an effort to partner with us to keep our environment clean and be a part of something bigger we encourage you as concert attendees to: Carpool whenever feasible. When possible take home any disposable items you brought to the concert. Use the bins provided for your trash and recyclables. If you see trash that does not belong to you, be a good neighbor and dispose of it.